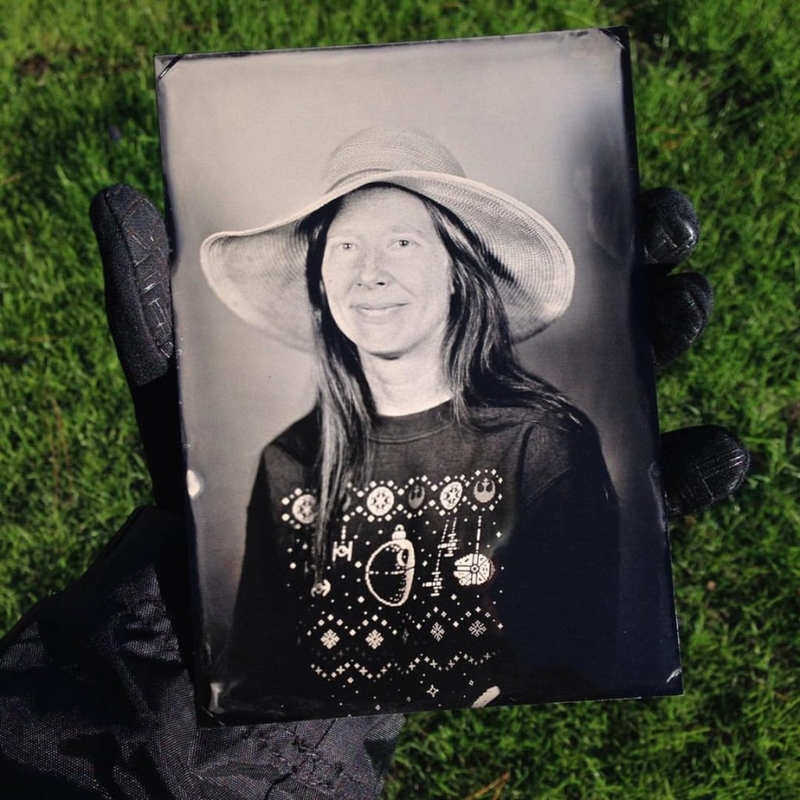 Three years ago I delved into the realm of wet plate collodion photography….and it’s awesome. The wet plate collodion process is said to have been invented in 1851 and requires the photographic material to be coated, sensitized, exposed and developed within the span of about fifteen minutes. It is worlds apart from using traditional film or digital. So why bother using a photographic process that is over 150-years old? Because it is really, really cool…..that’s why. I have many images to share and will be updating this page soon….stay tuned.